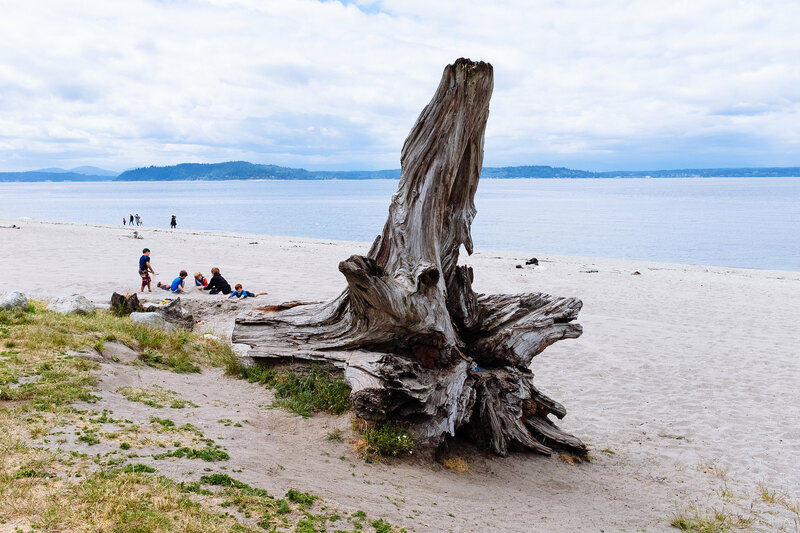 Piece of driftwood or ancient benthic beast? You decide. 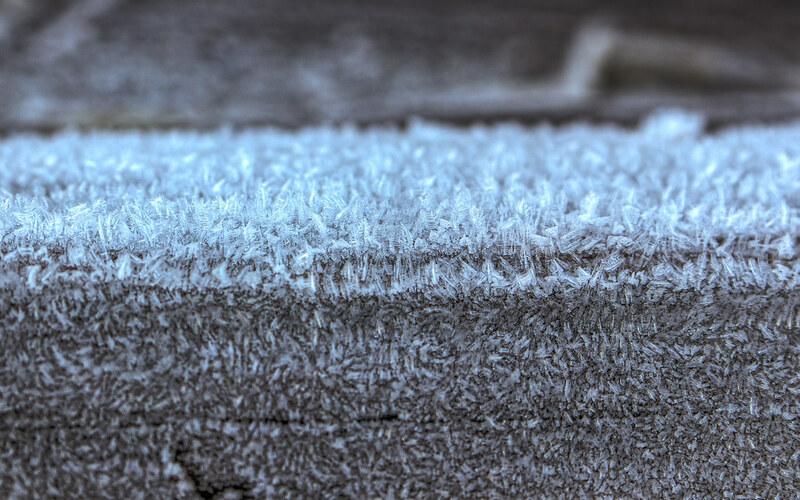 There is something very odd about finding frost on driftwood, or finding a beach covered in frost. 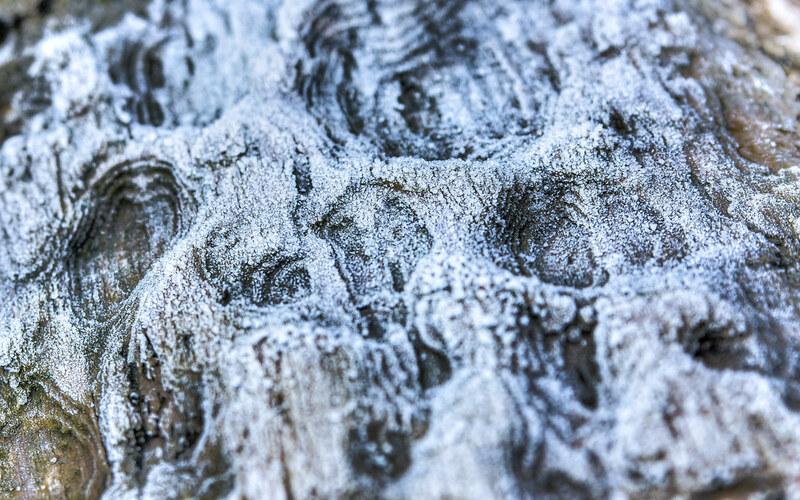 The pitting on this particular bit of driftwood, combined with the frost gives an impression of some sort of alien terrain or alien life-form. In the same vein as my last post, and captured on the same day even, I present a close-up photo of ice crystals on a hunk of driftwood. Like a miniature forest, I thought it was so peculiar, but so neat looking I had to grab a couple shots. 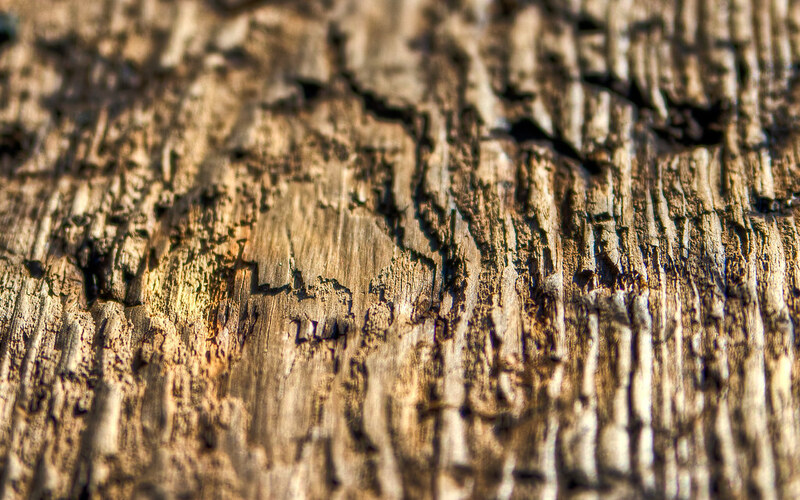 Another shot with my new Christmas present, I thought the texture of this driftwood was neat, especially in the light I found that morning.